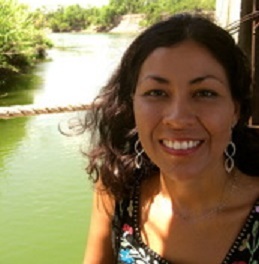 Reading poetry in translation is even tougher than translating novels since often the music and rhythms of a poem are not captured in moving to a different language, whose very basis of syntax, grammar, and sentence construction can be completely different. None the less, since I have taken up the task of featuring non-English poetry, I bring to you today poets from Russia. While there are many Russian poets could be featured here (Alexander Blok, Osip Mandelstam, Boris Pasternak,...), I decided to showcase two women poets whose life's troubles not only dominated and defined their poetry but signify to outsiders like me the entire history of their country in the first half of the 20th century. First up is Anna Akhmatova, whose biography I was reading late last year and whose book of Collected Poems also I really enjoyed reading in parallel. and fear quavers in a dry titter…"
to the mercy of its enemies. my songs are not for them to praise. But I pity the exile's lot. wormwood infects your foreign bread. from anything, not from a single blow. after the passing of this cloud. That no one of them now is feared. Is changed a trap, before for me contrived. Let them be missed by sadness and by troubles. Here celebrate the last beams of the sunsets. By blessed, calm, light and swarthy Muse’s hand. that I’ve not dared to speak. The horn cries have died. I’ll bring a whole bouquet. I'll end now with one long poem, one of Anna Akhmatova's most famous ones and one I quoted a short paragraph from above. As the ships sail quietly along the river Neva. 1 An elite guard which rose up in rebellion against Peter the Great in 1698. Most were either executed or exiled. 2 The imperial summer residence outside St Petersburg where Ahmatova spent her early years. 3 A prison complex in central Leningrad near the Finland Station, called The Crosses because of the shape of two of the buildings. 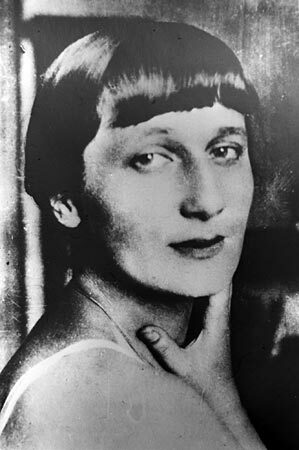 And I'll leave you with this good site with many links to Anna Akhmatova's life and poetry and also two links to many more of her poems online.